Click logo to view website. 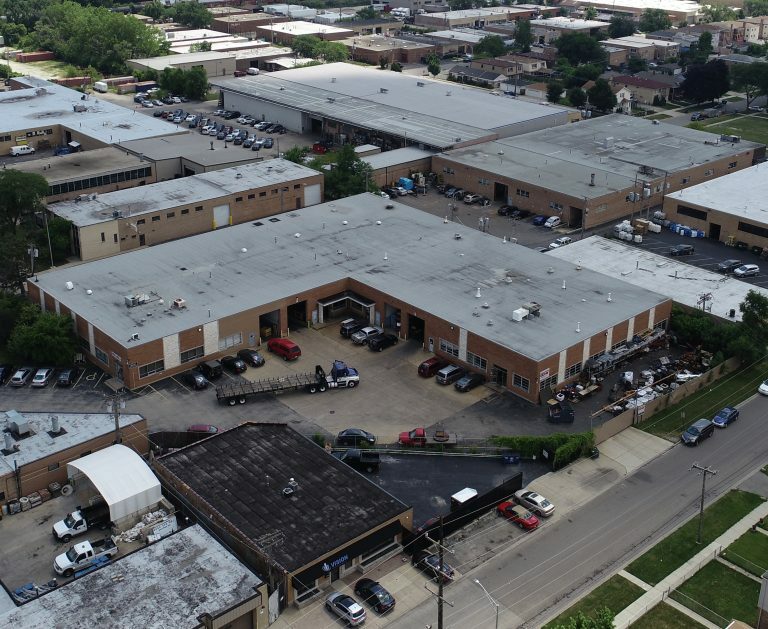 General Manufacturing LLC has been in operation since opening its doors at our original location in Elk Grove Village. Since then, Gm has built out a warehouse that utilizes 60 modern CNC, have gained ISO quality certification, and implemented a successful enterprise resourcing system. We look to better serve our customers by stocking a variety of raw materials, as well as stock castings, forgings, bars, and semi-finished blanks to always be prepared for any situation where we can save time and money for our customers. By working with the customer from concept to finished product, GM is here to provide continuous support and updates throughout the entire production process.